SHAUN MALONEY does not think the Republic of Ireland will be fooled again by another Scottish set-piece ploy. The Chicago Fire playmaker proved to be the Dark Blues' match-winner the last time the teams met in November. He swept home the only goal of the game at Celtic Park after a clever corner routine with Scott Brown cut the Irish defence wide open. But with the teams set to do battle again in Saturday's crucial Euro 2016 qualifier in Dublin, Maloney believes Martin O'Neill will have his team on red alert for any more Scottish slight of hand. 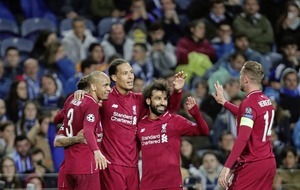 The 32-year-old said: "I think it will be a similar match on Saturday to the last one, but I can't see a set piece like that happening again. "Have we got any more tricks up our sleeves? We haven't actually started working on the set-pieces yet, but I just can't see that happening again, there is so much footage on every team nowadays. It was a special moment for the team and myself, but I'm hoping there's going to be more and a positive end to the qualifying campaign. "That goal hasn't really been shown much out in the US where I'm playing at the moment, so I haven't really watched it. I probably haven't seen it again since that night. After moments like that, sleeping is a bit of struggle. But I hope that it means something come the end of the group. "We'd take any of our players to score the winner in Saturday's game. It's such an important match for both sides, particularly the home side. It doesn't matter how you score - whether you play brilliantly as a team or you're solid and get a set-piece goal, we'd take either." Scotland trail Group D leaders Poland by just a point, while only goal difference edges Germany ahead into second place. Victory at the Aviva Stadium, however, would move Gordon Strachan's team five points clear of the Irish and crucially keep the Scots on track for next year's finals in France. "In terms of the group and the context of the match, it would be a massive result if we could win," said Maloney. "We felt the pressure in the home game because we knew it was so important. It's a little bit less this time for us because we are away, but it would be a similarly fantastic feeling [to win]. Ireland are going to be a very hard team to beat again and we're expecting a really hard match." Maloney was speaking 17 years to the day since Scotland last kicked-off at a major tournament. Four European Championships and just as many World Cups have followed since without the Tartan Army's presence. But with the memories of that day in Paris when Craig Brown's side opened the 1998 World Cup with a 2-1 loss to Brazil still vivid in his memory, Maloney is desperate to provide the Scottish support with a fresh opportunity to cross the Channel. He said: "I think for everyone involved, '98 feels so long ago. I was about 15 and would've been in Aberdeen watching it at mine or one of my friends' houses. I always remember them turning up in their kilts - that's the abiding memory. "It would be a huge occasion for us to make these Championships, I think that's why everyone feels so positive. "This is probably the best that we've started a group. We got pretty close under George Burley in the 2010 World Cup qualifiers when we came within a couple of points of making the play-offs. But in a lot of previous campaigns, we'd be out of it now. I think, with the start we've had this time, we've given ourselves a chance. In the next four or five games, we'll have to play as well as we started - if we do, we'll make it." Maloney has netted in Scotland's last three qualifiers - or four if Georgia's Akaki Khubutia does not want the own-goal credited to him back in October. But whatever the tally, Maloney feels he will have to keep up that level of form to hold onto his starting slot for the campaign run-in. "I couldn't really claim the Georgia goal," he said with a smile. 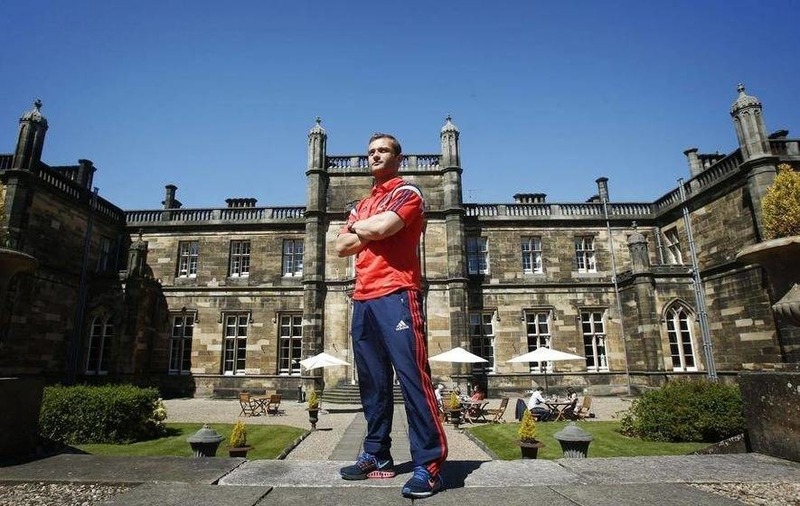 "But I've been pretty pleased with how I've played with Scotland. The biggest difference now is that we've got so many good players. "Every player has to train and play as well as they can because everyone knows here that, if you don't perform, then there is another player ready to play."